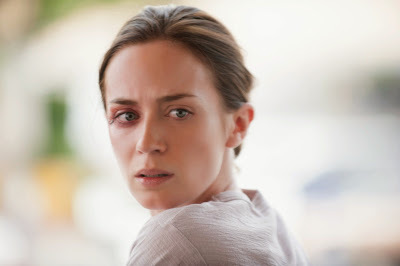 Film-Arcade.net: First Images and Behind the Scenes Photos for the Upcoming Action Thriller "Sicario"
First Images and Behind the Scenes Photos for the Upcoming Action Thriller "Sicario"
Lionsgate recently released stills for the upcoming film "Sicario". 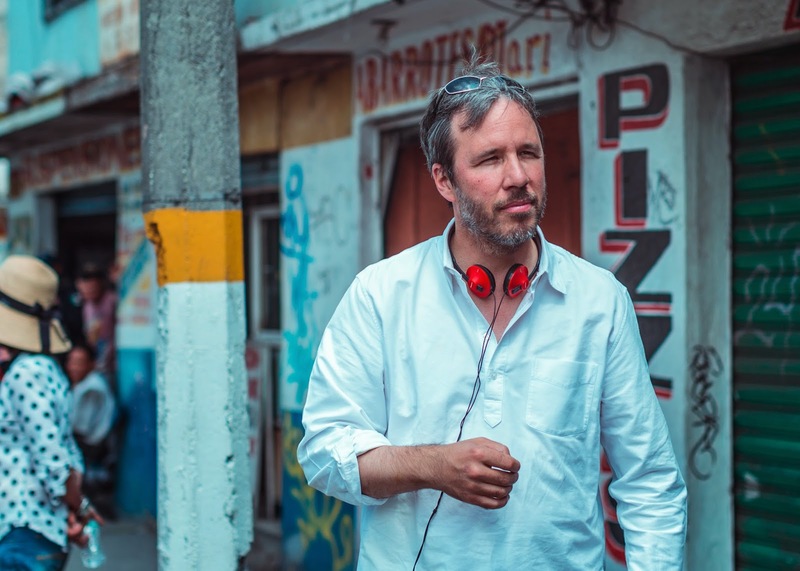 The film is scheduled to make its world premiere at the Cannes Film Festival later this month. The action thriller stars Academy Award® winner Benicio del Toro, Golden Globe Award® winner Emily Blunt, Academy Award® nominee Josh Brolin along with Jon Bernthal, and Emmy Award® nominee Victor Garber. 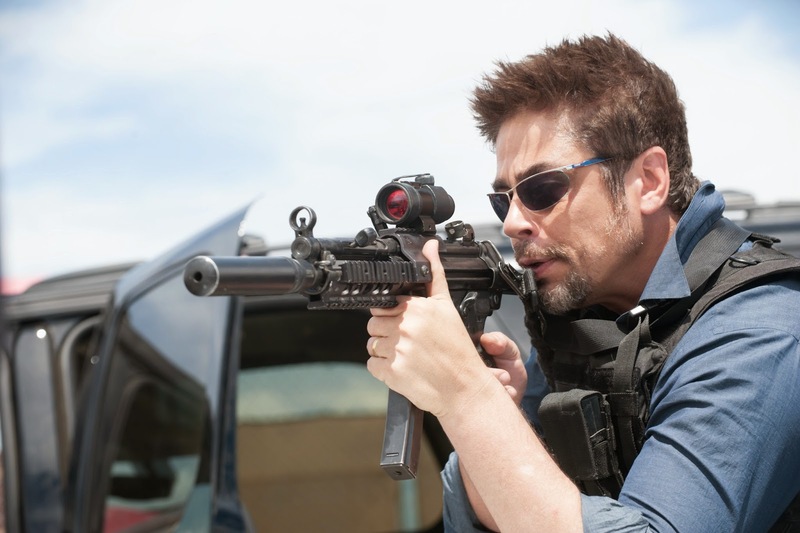 "Sicario" hits theaters in limited release on September 18th and in wide release on September 25th. 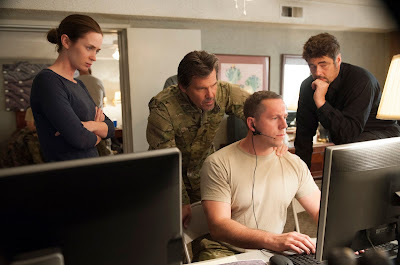 Led by an enigmatic consultant with a questionable past [Benicio Del Toro], the team sets out on a clandestine journey forcing Kate to question everything that she believes in order to survive.